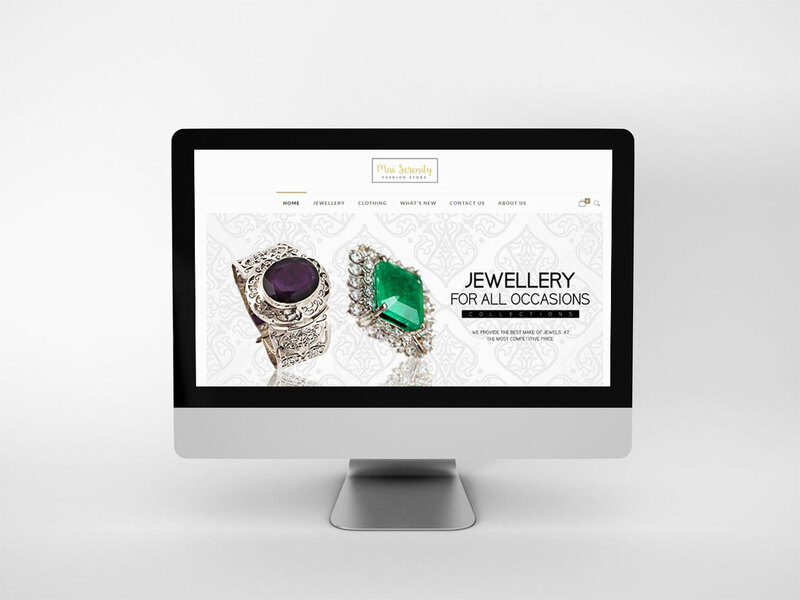 I can transform your WordPress website into a online shopping eCommerce store. Delivering enterprise-level quality and features whilst backed by a name you can trust. 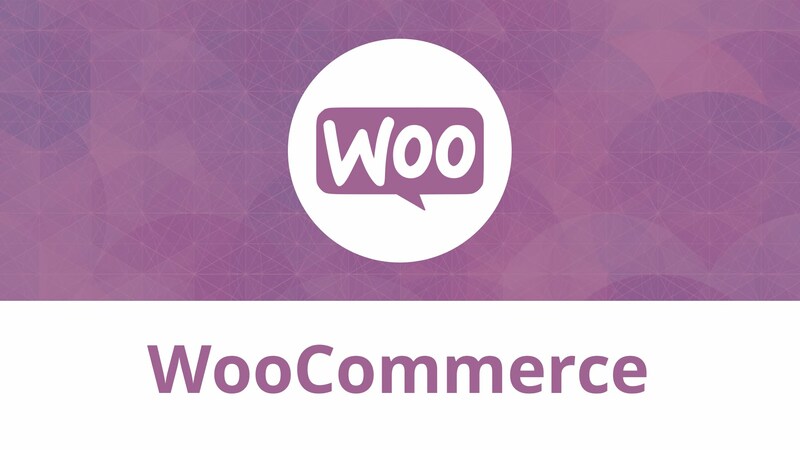 ✔ Full integration of WooCommerce in to your existing WordPress website/theme. ✔ Setup of standard shipping options (Free Shipping, Flat Rate, International Delivery, Local Delivery, Local Pickup). ✔ Creation of 5 sample products/categories. ✔ Basic alterations to color scheme. The end result will be a seamless integration of WooCommerece with your existing WordPress website/theme. 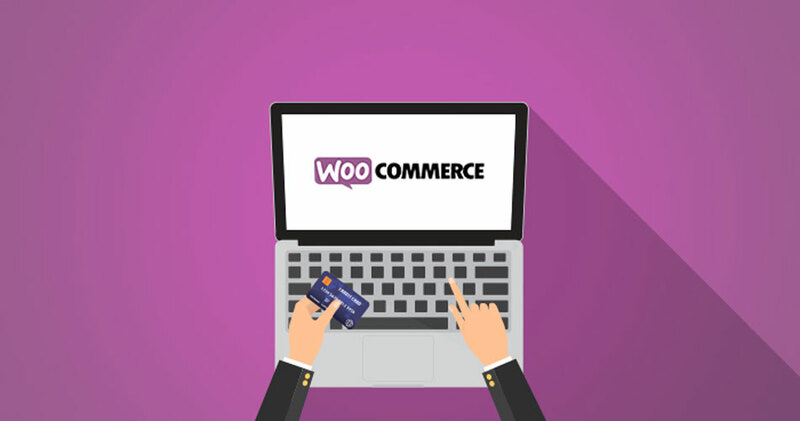 Contact us today and have a fully functional online shopping eCommerce store with WooCommerce/WordPress within just 24-48 hours! ✔ FTP login details for your web hosting server. 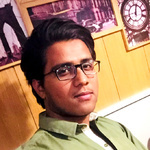 A passionate UI/UX Designer with over 3+ years experience in WordPress and other platforms. My aim has always been to produce websites that look beautiful and professional, are highly...Read moreA passionate UI/UX Designer with over 3+ years experience in WordPress and other platforms. My aim has always been to produce websites that look beautiful and professional, are highly functional, load quickly, and are search engine optimized. If this is what you want, then get in touch with me.